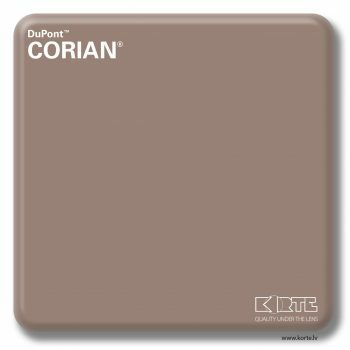 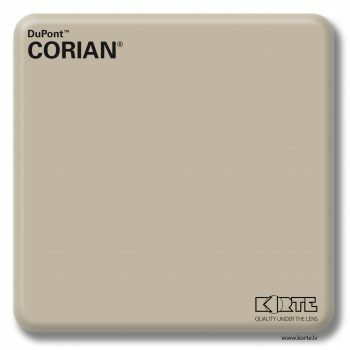 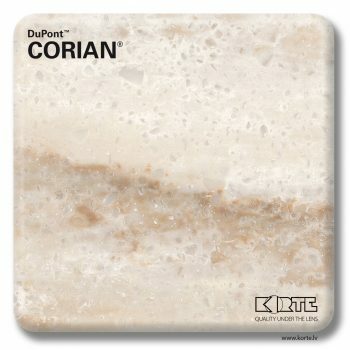 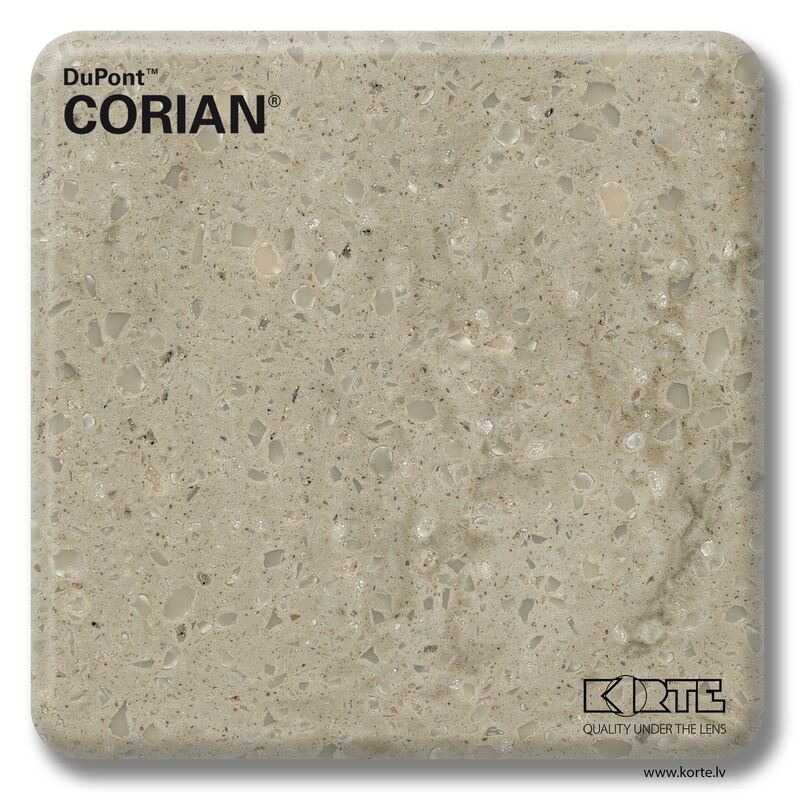 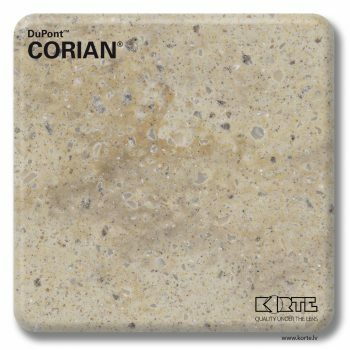 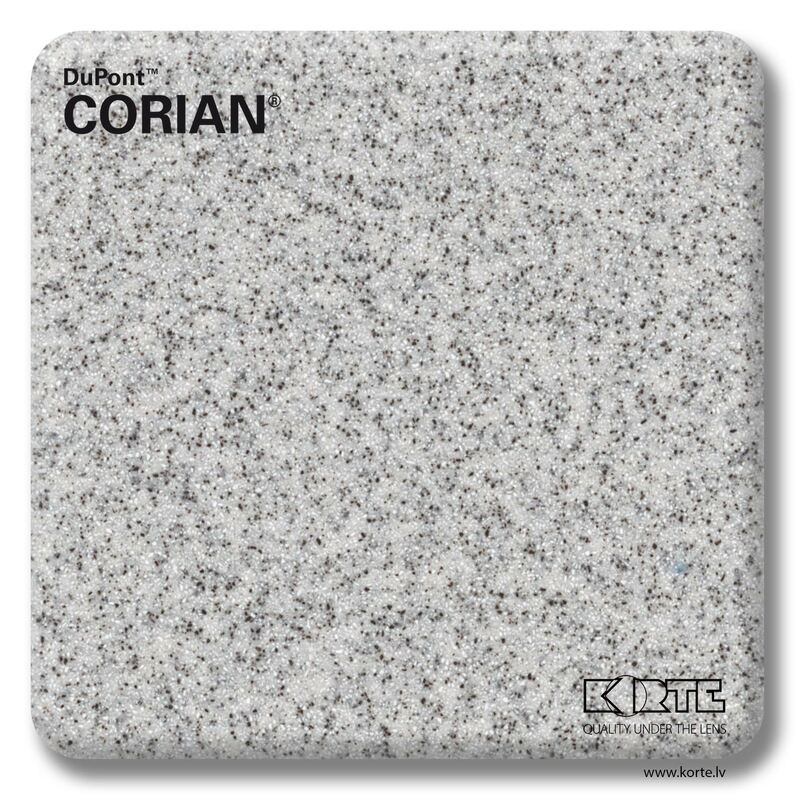 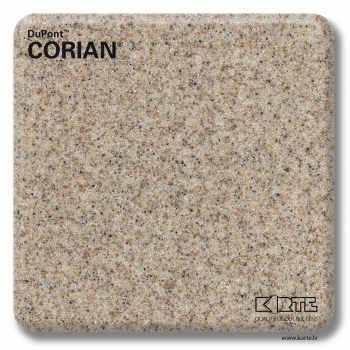 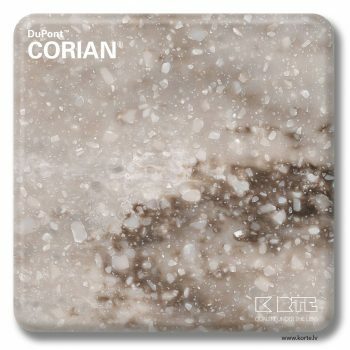 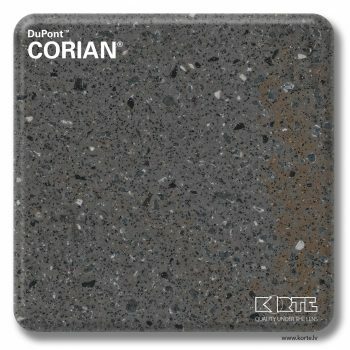 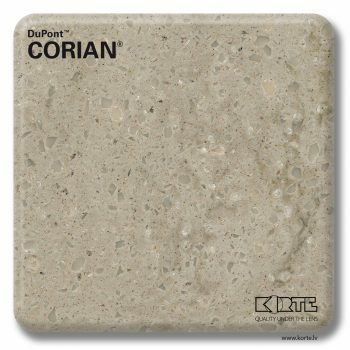 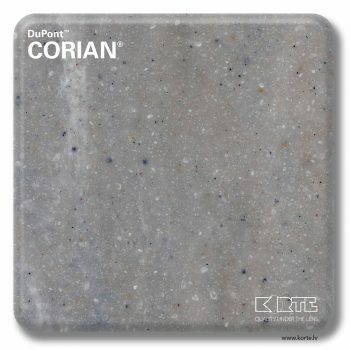 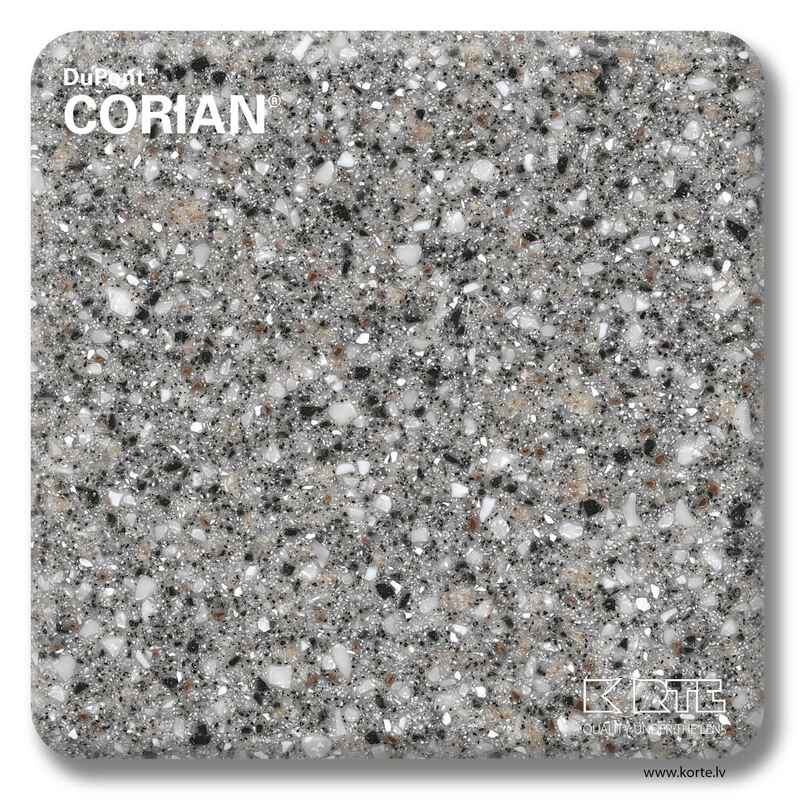 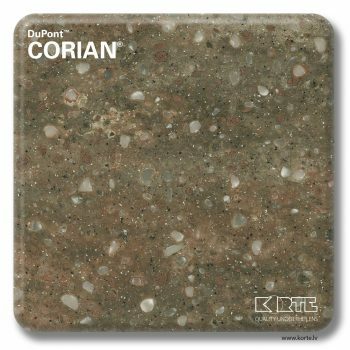 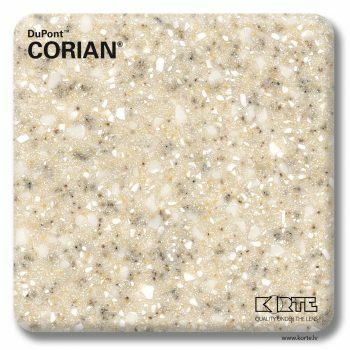 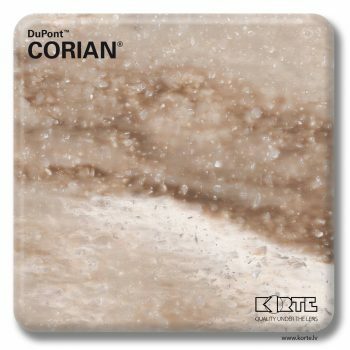 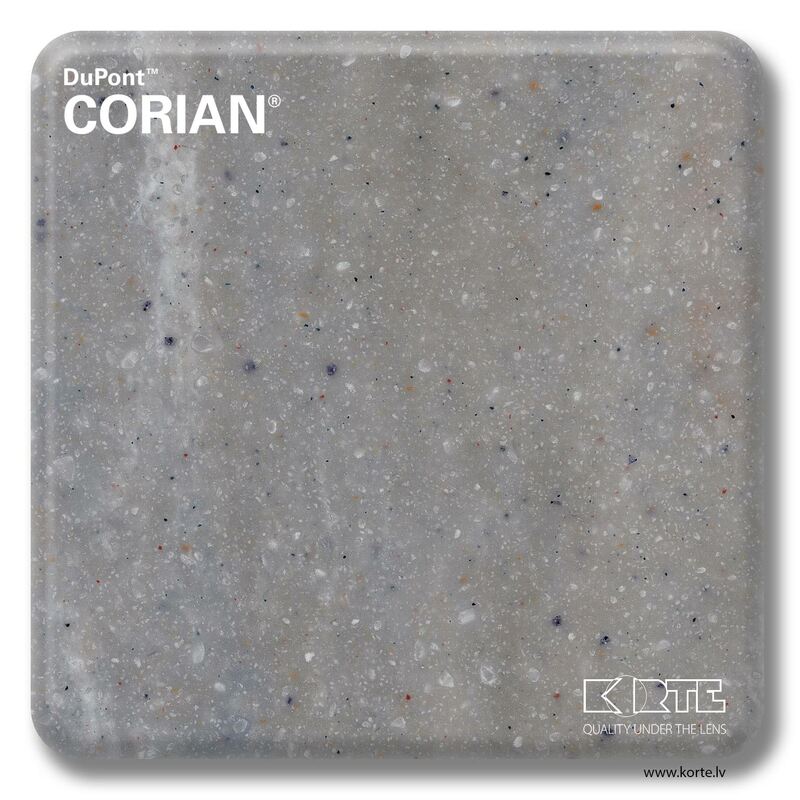 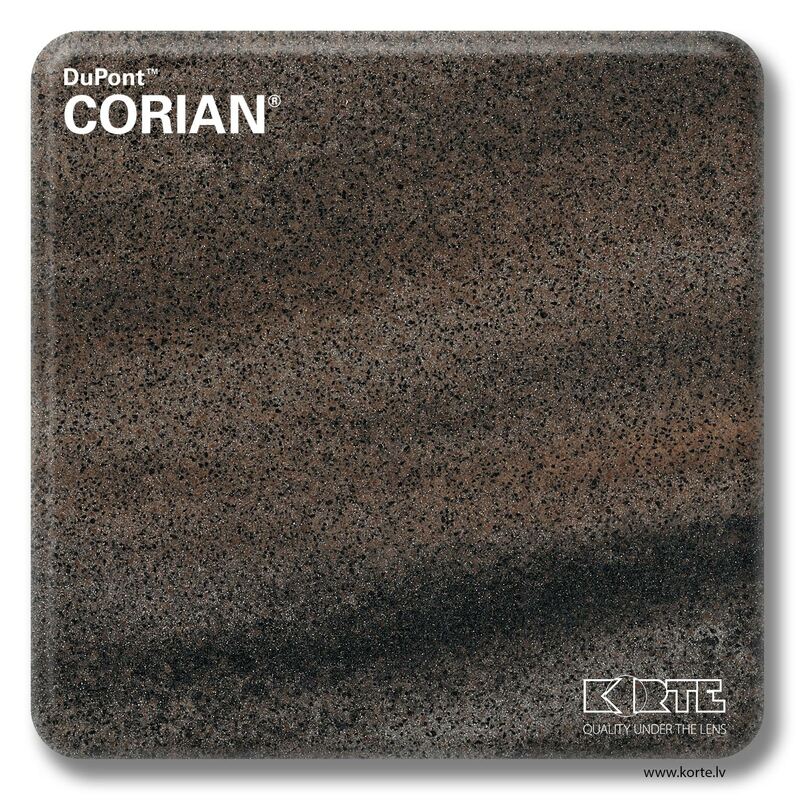 The inventor and manufacturer of DuPont™ Corian® is the company DuPont™. DuPont™ Corian® material offers excellent design opportunities and outstanding long-term usability properties in private and public sectors, hotels, healthcare institutions, even shipping and on building facades. Considering the combination of outstanding functional and aesthetic properties of DuPont™ Corian®, it has an application in visually interesting, creative and durable products. If you can imagine it, we, most probably, can create it from DuPont™ Corian®. Design opportunities of DuPont™ Corian® are practically unlimited. DuPont™ Corian® is characterized by high chemical resistance allowing its use even for laboratory surfaces. 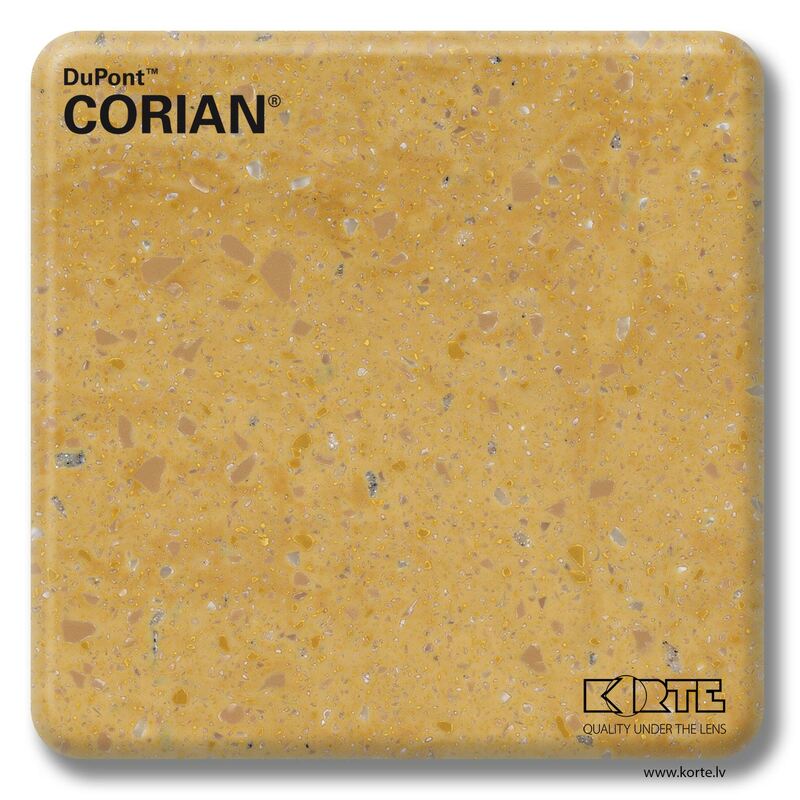 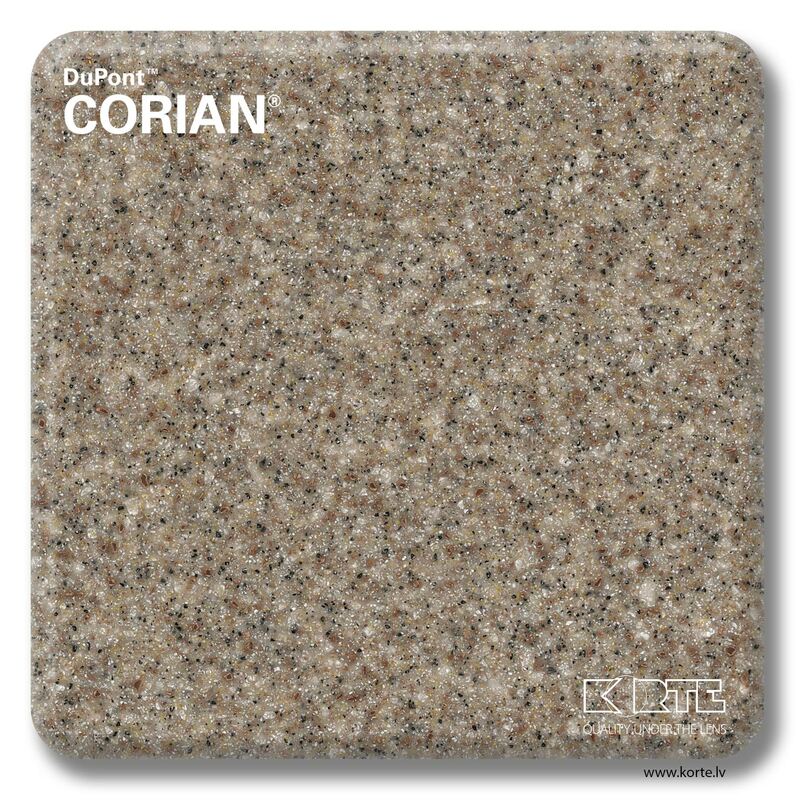 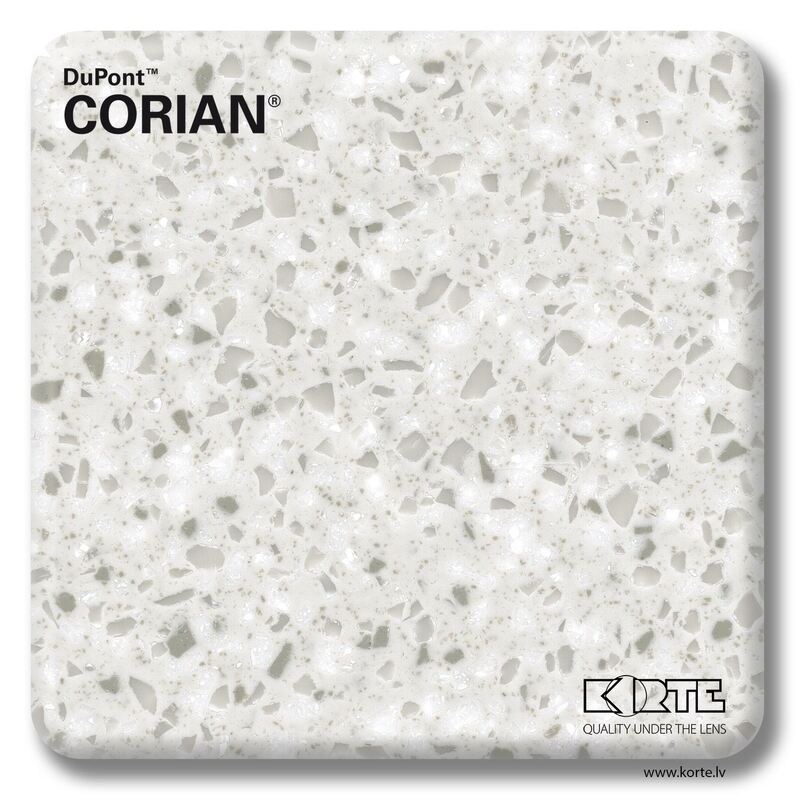 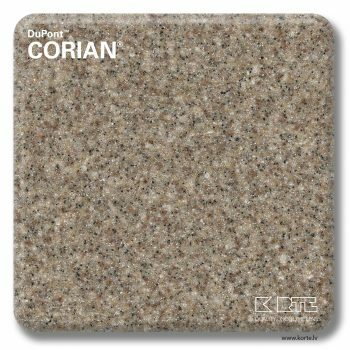 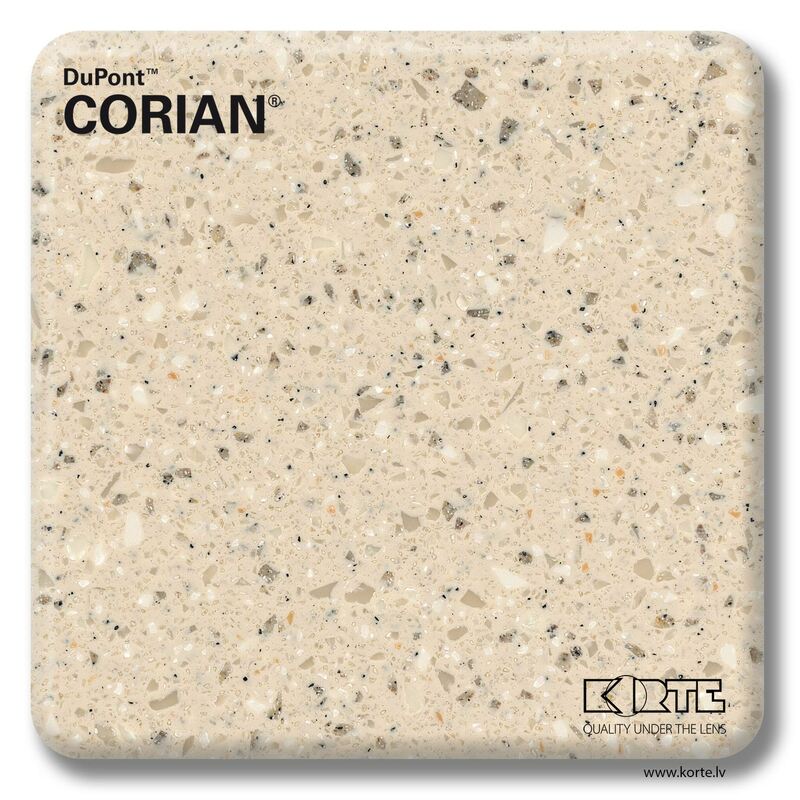 DuPont™ Corian® is a qualitative compound of natural materials and an acrylic polymer. It has about 100 colour variations to bring the most fantastic ideas to reality. The surface can have different types of finish from matt to gloss. For surfaces with more extensive use, such as kitchen worktops, satin (half-gloss) finish is recommended. 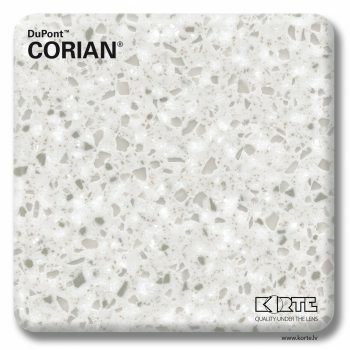 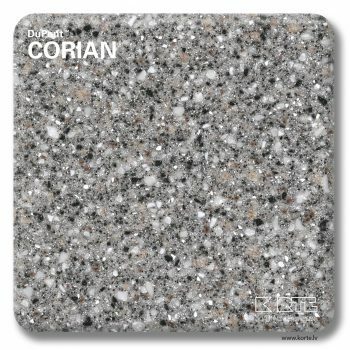 DuPont™ Corian® is available in 4 price groups.